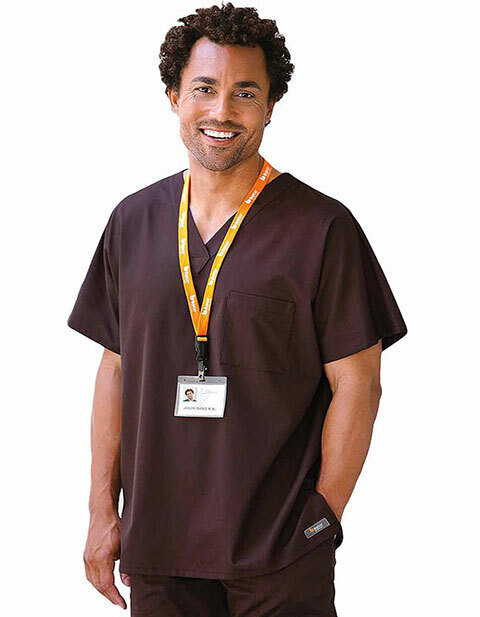 Lessen your stress during work by wearing scrub top from Barco. It is is made from a blend of excellent-quality fabrics making it durable yet very comfortable to wear. It has short set-in sleeves for a extra comfort. 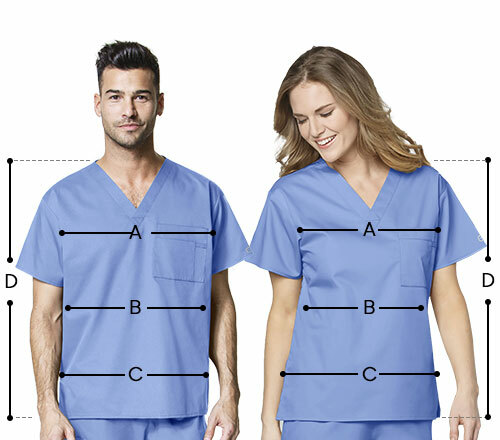 This scrub top also features side slits for ease of movement.